Αν και η προσοχή είναι στραμμένη στην έκθεση του Detroit αυτές τις ημέρες, ταυτόχρονα διεξάγεται και η έκθεση αυτοκινήτου στις Βρυξέλλες, εκεί όπου η Nissan παρουσίασε το Juke Shiro, μια ειδική έκδοση του Juke. Το Shiro στα Ιαπωνικά σημαίνει “άσπρο” και εξωτερικά οι μόνες αλλαγές που υπάρχουν είναι οι σκουρόχρωμες γκρι ζάντες 17″, οι ασημένιοι καθρέπτες και οι χειρολαβές. Στο εσωτερικό υπάρχει λευκή κεντρική κονσόλα, άσπρες ραφές στο τιμόνι και στα διάτρητα μαύρα δερμάτινα καθίσματα. Επίσης το μοντέλο έχει αλουμινένια μαρσπιέ στις πόρτες και κεντρικό υποβραχιόνιο. Τέλος η Νissan έδωσε ακόμη ένα video από το Juke-R ως μέρος των χαρακτηριστικών του. A new top-of-the-range version of the hugely successful Nissan Juke has arrived, giving greater choice to customers looking for a car that’s truly distinctive. 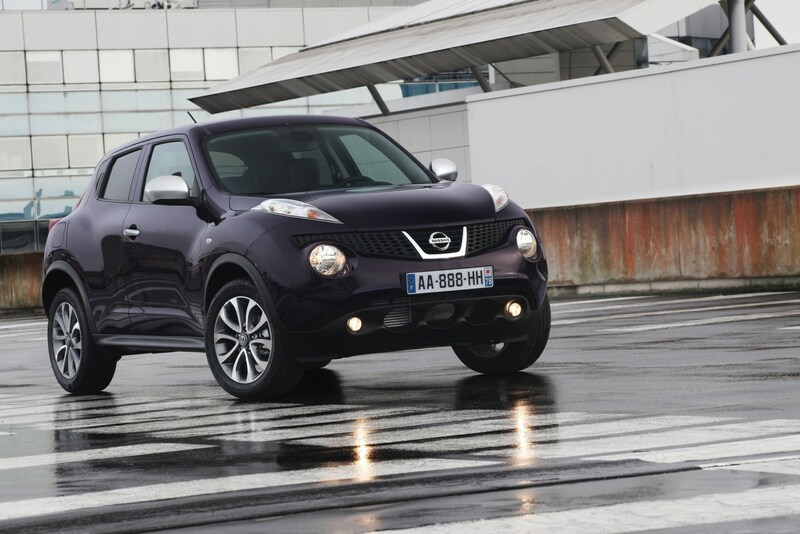 Launched at the Brussels Motor Show, Juke Shiro is aptly named. Shiro means white in Japanese, and the interior of the new version is dominated by a number of white flashes. The centre console, inspired by the shape of a motorcycle fuel tank, has until now only been available in red or grey; in Shiro, it’s white. It’s the same story when it comes to the door armrests which have white cappings. Externally, Juke Shiro can be identified by its stylish dark grey 17-inch alloy wheels, the satin silver finish to the door handles and mirror caps and the glossy B-pillar. 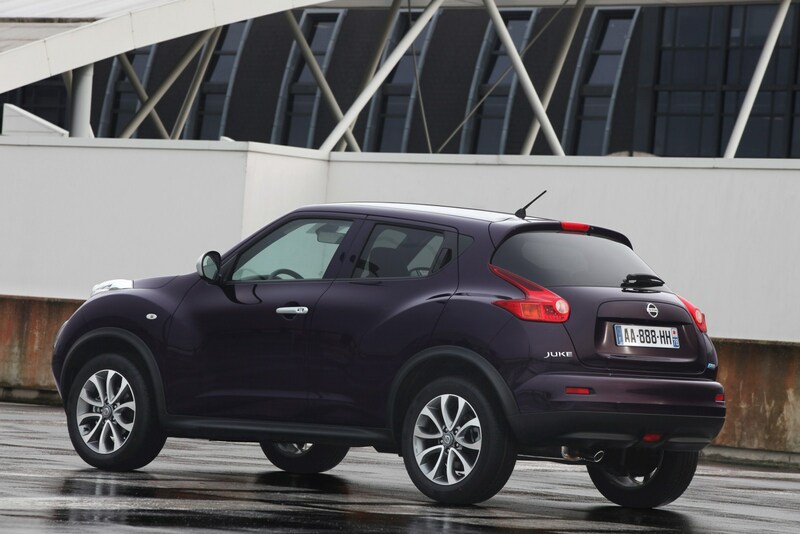 Although Juke Shiro is available in any of the colours available to all Juke models, it does have one unique hue in its palette: Nightshade, a sophisticated deep aubergine colour. “Juke is all about individual choice. It’s different to other cars in the class and that individuality has appealed to buyers right across Europe. 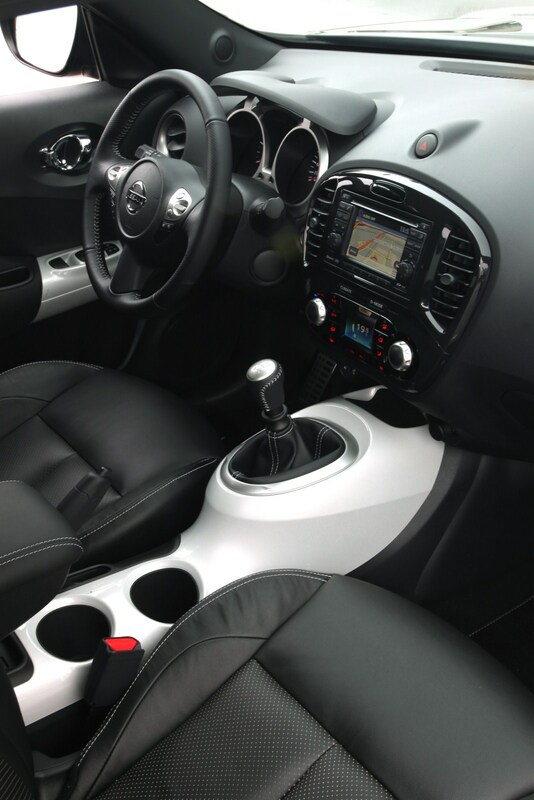 Juke Shiro, with its distinctive white accented interior, gives those buyers another opportunity to create a Juke that suits their own personal style and taste,” said Gareth Dunsmore, Juke Product Manager for Europe. Juke Shiro builds on the top Tekna grade and is available with all three engine choices – 81kW (110PS) 1.5-litre dCi; 86kW (117PS) normally aspirated 1.6-litre petrol; and the turbocharged direct injection petrol 1.6-litre DIG-T which develops 140kW (190PS). All are front-wheel drive and are coupled to a five- or six-speed manual transmission depending on the engine. 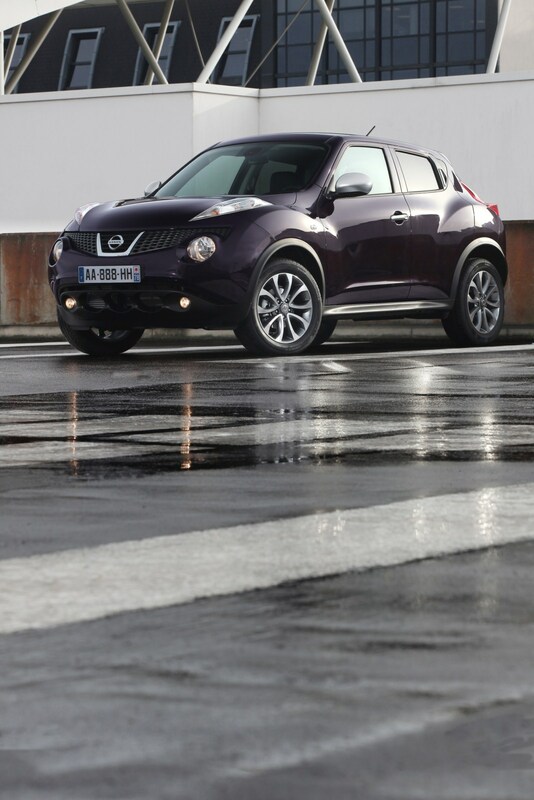 The Juke Shiro 1.6-litre DIG-T version is also available with Nissan’s advanced All-Mode 4×4-i four-wheel drive system which incorporates torque-vectoring technology and which is coupled to the latest generation CVT transmission. The Torque Vectoring System (TVS) – unique to Juke in this class – is designed to limit understeer giving Juke class-leading handling in spite of its higher ground clearance, while still preserving ride comfort. Juke Shiro also benefits from a carefully selected accessory package which adds a number of useful features all designed to harmonise with Shiro’s white interior features. 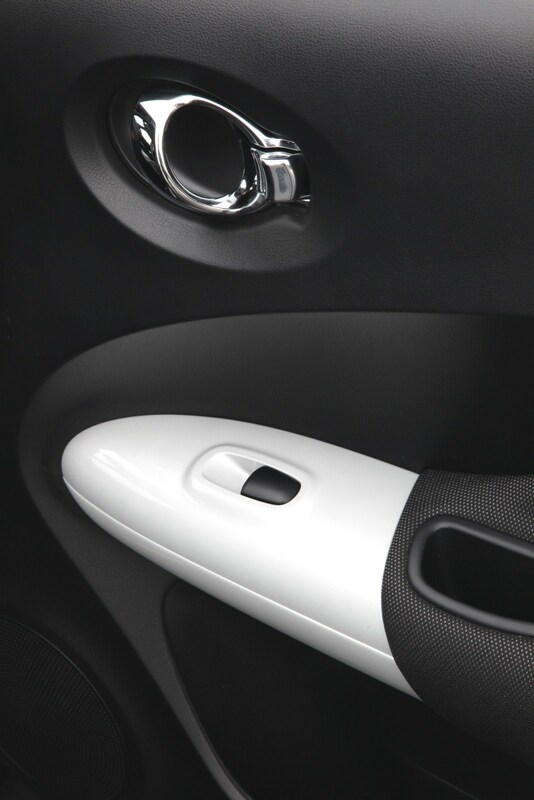 It includes a centre armrest, complete with white stitching, which also provides additional storage; chrome plated sill protectors for the front door, illuminated in white; and Juke-branded velour floor mats for the front and rear. 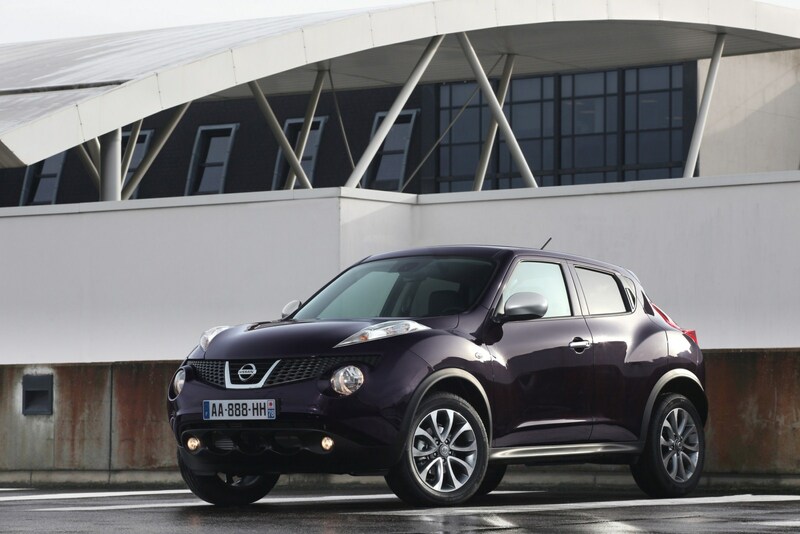 Since its launch in 2010, Juke has redefined the highly competitive B-Segment. 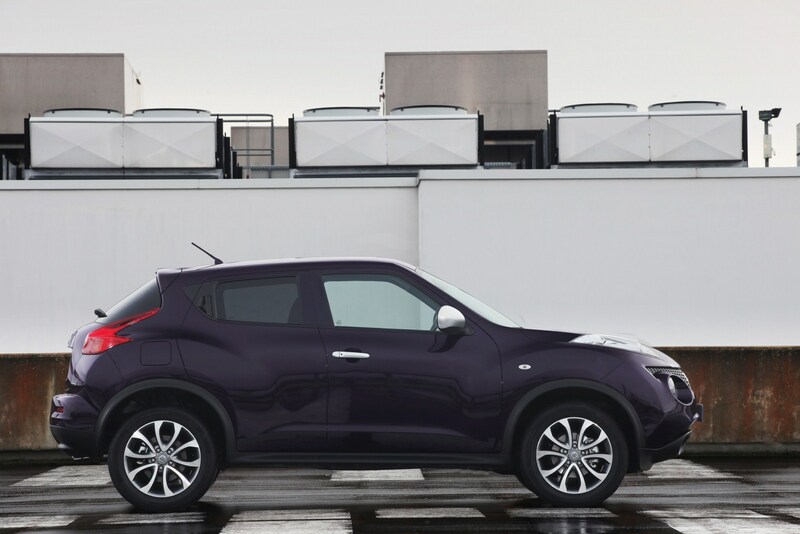 Its combination of SUV toughness and sporting style sets it apart from class rivals with its unique design appealing to individual thinkers looking for something different – and the arrival of Juke Shiro increases the opportunity for them to make a real statement. 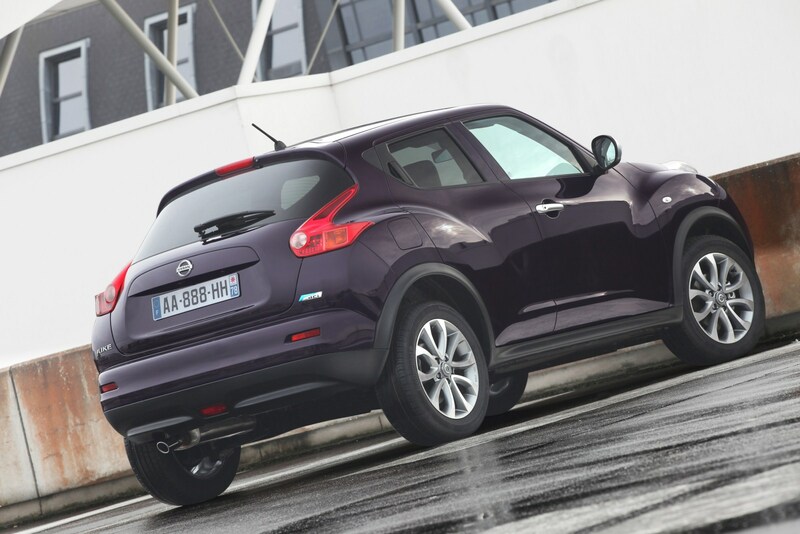 Built at Nissan’s manufacturing plant in the UK, Juke has inspired customers across Europe and helped the Sunderland manufacturing plant reach an all-time production record during 2011 of 480,485 vehicles. Following in the hugely successful footsteps of its big crossover brother, Qashqai, Juke exceeded all expectations to sell over 136,282 units last year, a number that is expected to be beaten in 2012. 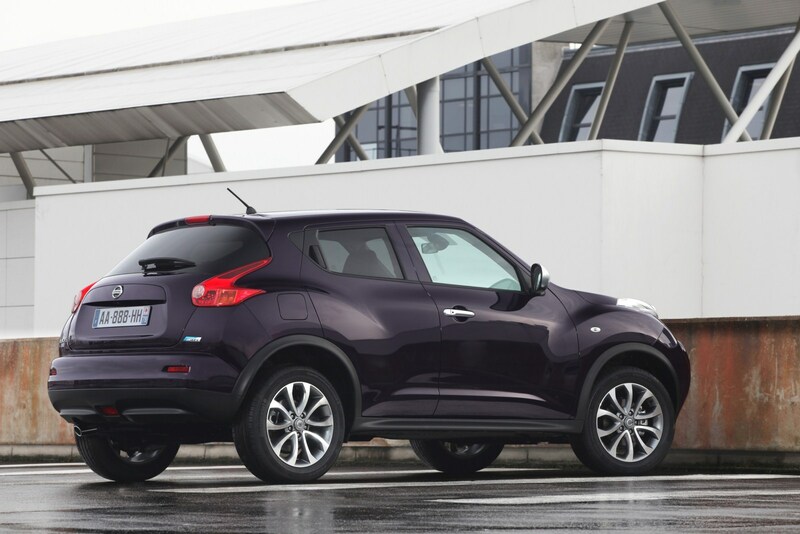 In line with Nissan’s philosophy of constant development, a significant engineering change was made to Juke during 2011. Revisions to the final drive ratio of the normally aspirated petrol and diesel models reduced emissions and enhanced refinement by lowering noise levels without affecting the lively acceleration of either car. 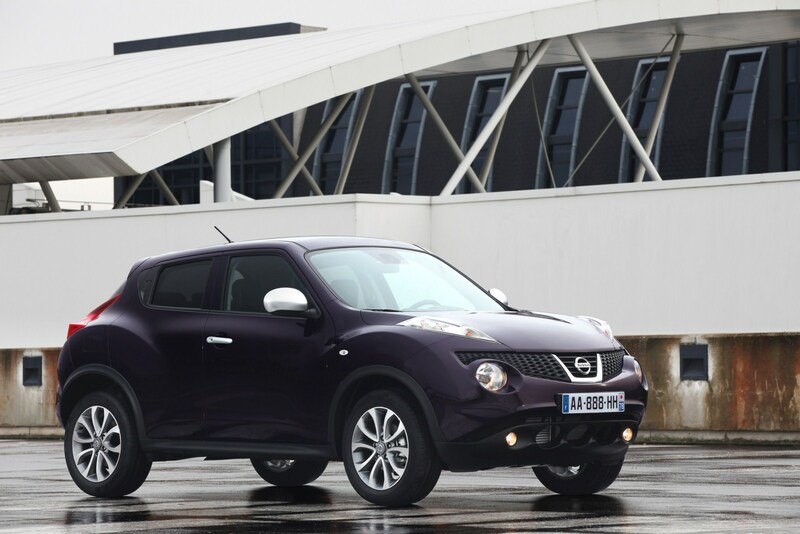 Emissions from the manual version of the 117PS petrol 1.6 Juke are now 139g/km, while the 1.5 diesel produces just 129g/km allowing it to wear Nissan’s PURE DRIVE badge, which signifies a model producing less than 130g/km.